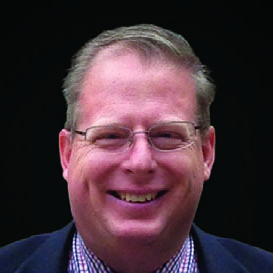 Board Members • Autism Family Education Fund, Inc.
Mr. McCabe is the Dean of Academics at the ECPI University. He has worked in leadership roles in Higher Education for nearly ten years. Prior to that time, he was Division Director for Robert Half International and previously a Regional Manager for Sunbelt Rentals Incorporated. He is responsible for providing proactive leadership to engage all stakeholders in the delivery of programs and services to support the students’ academic achievement, personal, and social development. In addition to his academic work, he serves as a volunteer for The Family Effect, a philanthropic arm of the Phoenix Center. 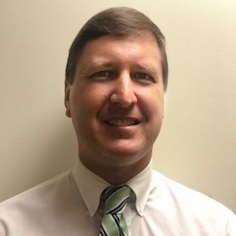 A graduate of both Clemson University and the University Of North Carolina at Charlotte, Mr. McCabe holds a Bachelors of Science degree in Management as well as a Masters of Business Administration (MBA). Mr. McCabe works with the Autism Family Education Fund to help bring awareness of Educational opportunities and services available to individuals and families of individuals with autism. 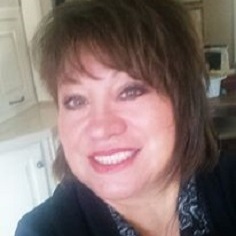 Patti is the Director of Nursing for the RN program at ECPI University in Greenville. She has been an educator in some capacity for most of her adult life and has a passion for imparting knowledge and wisdom to others. With a Master’s Degree in Nursing Education and 21 years of nursing experience, helping others learn about the processes happening in their body and mind are important to her. Patti’s interpersonal skills, desire to help others learn, and willingness to serve in the community have spurned the interest to be a part of the Autism Family Education Fund. 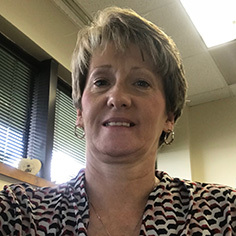 Patti is also a member of the Women of St. Francis, serves as a mentor to ladies with life controlling issues in her church, and serves as a mentor for young nurses with the American Nurses Association. David Burleson is a graduate of Anderson University, where he obtained three separate Bachelor of Science Degrees in Marketing, Management, and Finance/Economics. He has worked as an Economist progressing to Senior Consultant, obtained his insurance licenses with a specialty in Financial Services, and worked as a Staffing Manager where he specialized in executive recruiting for accountants and financial analysts. 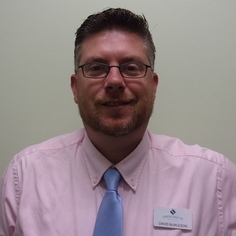 As both Autism and Mental Illness have personally affected his family, David joined Springbrook Behavioral Health in 2010 to work with those populations as the hospital’s Regional Director of Business Development. David has also served on the Board of Directors for Mental Health America since 2013. David brings his passion and expertise from his professional and personal experiences to the Autism Family Education Fund team. 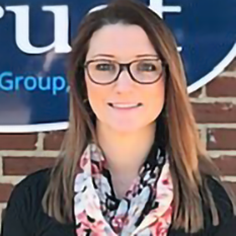 Ashley is the Community Relations Coordinator for iTrust Wellness Group, an outpatient mental health clinic in Greenville, SC. As Community Relations Coordinator, Ashley approaches marketing not only as a profession but as a creative outlet. With a B.S. in Marketing Communications from Western New England University, Ashley has a passion for all things inventive. She strives to build relationships that are productive and enjoyable. 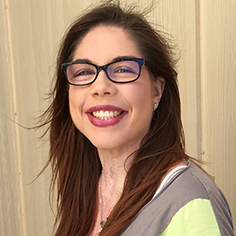 Ashley is committed to educating people about mental health conditions and mental wellness through community forums, workshops, and events. Her ultimate goal is to educate and connect with the community to help others find hope and stability through their struggles. AFEF board allows Ashley to continue to advocate for improved, expanded and accessible mental health services. Ashlan is the Clinical Coordinator for the PN program at ECPI University in Greenville. She has been an RN for seven years and has been an educator for the last four. 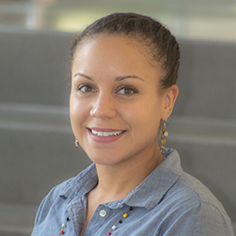 She is currently pursuing a Master’s Degree in Nursing Education and has a strong desire to empower others with knowledge to enhance their lives. Ashlan is also a member of the Association for Nursing Professional Development organization. Her biggest passion is to help others by offering resources and support during their most challenging times. She is motivated to give back to her community and has volunteered in the healthcare setting for most of her life. She is grateful for the opportunity to sit on the Autism Family Education Fund as a board member to inspire change, impact local families, and raise awareness about Autism.